GML Week!!! (Graffiti Markup Language) | F.A.T. Welcome to GML week @fffffat! 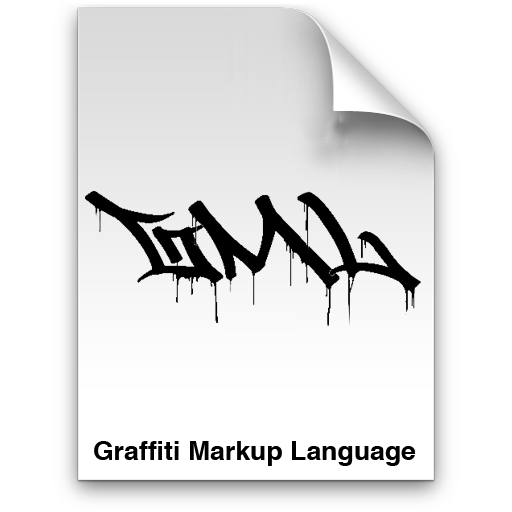 Graffiti Markup Language (GML) is a new XML file type specifically designed for archiving graffiti tags. 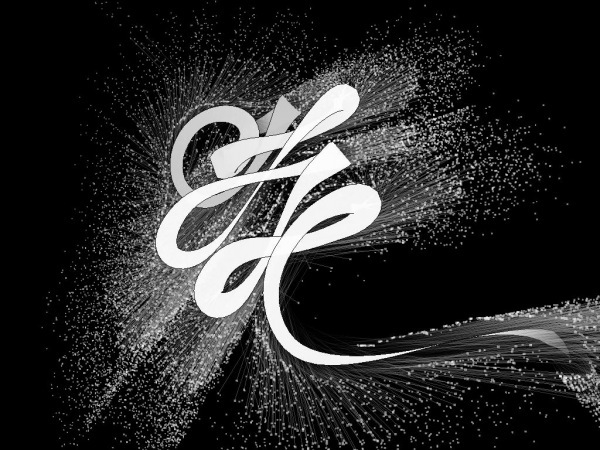 Gestural graffiti motion data of a tag created in GML-supported software is saved as a text file with a “.GML” extension…. a new digital standard for tomorrow’s vandals. FAT members have been hard at work standardizing various open source graffiti-related software packages, including Graffiti Analysis, Laser Tag, Fat Tag Deluxe and EyeWriter to be GML compliant. Please stay tuned to FAT all this week as we publish new GML related projects each day. There will be multiple new free software releases, open data repositories, iphone apps, robots, guest bloggers and more. GML week is now officially open for business. Commented example GML code can be viewed here. tempt-109.gml – GML data from TEMPT1 using EyeWriter. she-155.gml – GML data from SHE using Graffiti Analysis 2.0 (coming very very soon).